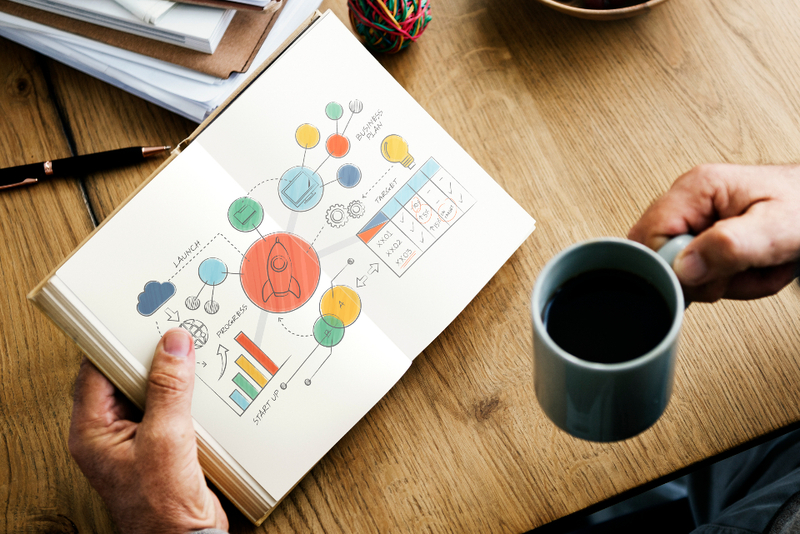 To be successful, you’ll need to have a good business structure, a quality product that’s in demand, a business plan, and effective marketing. Follow these pointers to help set up your business in the right way and to make sure you’ve got the best product for your new online platform. Before you launch online, consider whether your current business name is fit for purpose. Online trading reaches a much wider audience. Your business name should make sense in the setting that you’re selling. Research business names and website domains early on. Having a unique and readily identifiable business name can be critical to your success. Moving into the online world can complicate things legally. For many businesses, it means scaling up sales and that necessitates a rethink of your business structure, legals and tax planning. If moving online means you’re likely to be turning over a lot more, consider talking to an accountant. You might need to register for GST or VAT. Crucially, if your store is available to customers from other countries, you’ll need to consider cross-border issues. Having the right legal structure also counts. It affects everything from how your business pays tax to whose assets can be seized if things don’t turn out so well. Some areas and products need government consents, licences, or permits to operate. Make sure you do your research before you start selling online. Most government departments set out clear processes and forms for applying for registration before you get started. Your business’ success depends on having the right product (procured from quality suppliers) and being sold in a way that advantages you compared to your competitors – so do your research! Be sure to evaluate your product, target market, and your suppliers. When you’re up and running, make sure you maintain a healthy marketing and self-analysis programme. You could undertake this from data that your online platform collects, from your suppliers, and/or from search engine optimisation results. From time to time, your business will want to check in with suppliers, customers, and your business targets and key performance indicators. It is important to have a clear roadmap for your business so that you know what success looks like and how you’ll know when you are approaching it. If your business is not going to plan, consider revisiting the plan or pivoting your strategy in a commercially intelligent way. Many businesses who expand into the eCommerce space jump to this step first without thinking about the practical aspects and working through a business plan. Those steps are crucial, even if you have a fantastic idea for an online store. When comparing eCommerce platforms, it can be easy to skip the features and zero in on price. Price is important, but features can make or break the transition online. A crucial feature is integration support; finding a platform that integrates with your accounting software and online inventory management platform will save you and your staff countless hours in the long run. Finally, ensure your chosen platform is likely to be scalable as your business grows. Even if you don’t need a logistics, fulfilment or online inventory management solution now, there’s a decent chance you’ll want to be able to integrate with a shipping or online inventory management platform if your business scales significantly.